Northwest Ohio is our home. It is vital to our future to balance growth with conservation of natural and agricultural areas. Just as our landscape shapes us, we also shape our landscape. Those elements that make northwest Ohio unique are in danger of being irrevocably altered. 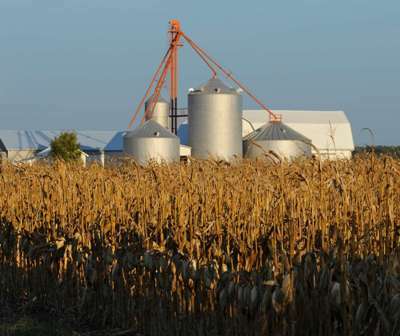 Ohio loses over 40,000 acres of rural land to development each year. That’s five acres of land lost every hour of every day! And, we have already lost 95% of the wetlands in our state. Today, more than ever, long-term protection of vital natural and agricultural areas in northwest Ohio depends in part on the actions of farsighted private landowners. Working with those landowners, Black Swamp Conservancy takes direct, non-political action to ensure that growth is balanced by the corresponding protection of our region's natural resources. 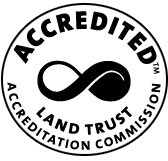 Farmland preservation helps ensure the sustainability of the $100 billion Ohio agriculture and food industry. Natural habitat conservation supports the growing ecotourism industry, including bird watching, hunting and fishing. Did you know that bird watching has a $30 million economic impact in our area during the month of May alone? Wetlands and other undeveloped lands serve as natural water filters, helping protect the water supply for the thousands of families in our area. 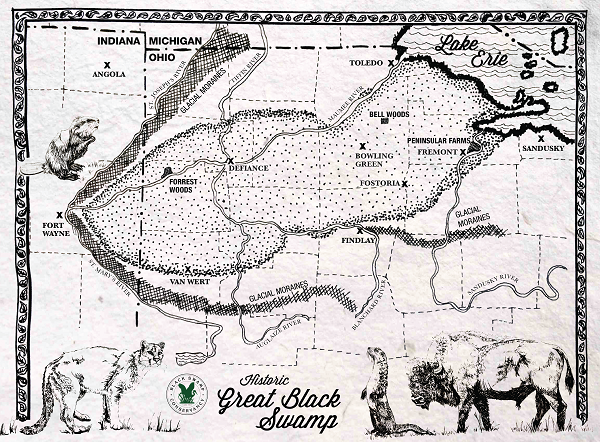 Our unique corner of the world in northwest Ohio was once called the Great Black Swamp. This expanse of wetlands and woodlands stretched from Ft. Wayne, Indiana, to Sandusky, Ohio. Beneath a dense canopy of oaks lived a rich diversity of plants and animals. When settlers discovered the agricultural value of the soil, they cleared and drained much of the swamp to create some of this nation's most productive farmland. 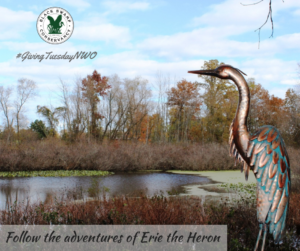 Today, northwest Ohio's farmlands, meadows, wetlands, and woods are home to thousands of native treasures from trillium and burr oak to bluebird and great blue heron, while our rich agricultural soils provide food for this nation's growing population.